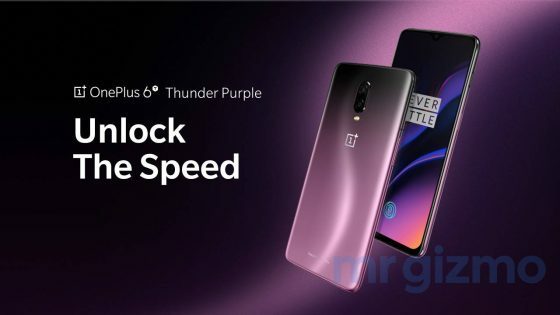 OnePlus 6T will also be available in Thunder Purple, as we mentioned to you last week . We did not know what the shade of the housing looks like. Now the official phone renders appeared in the network in such a color version of the casing. In the end, we can see how this color looks. 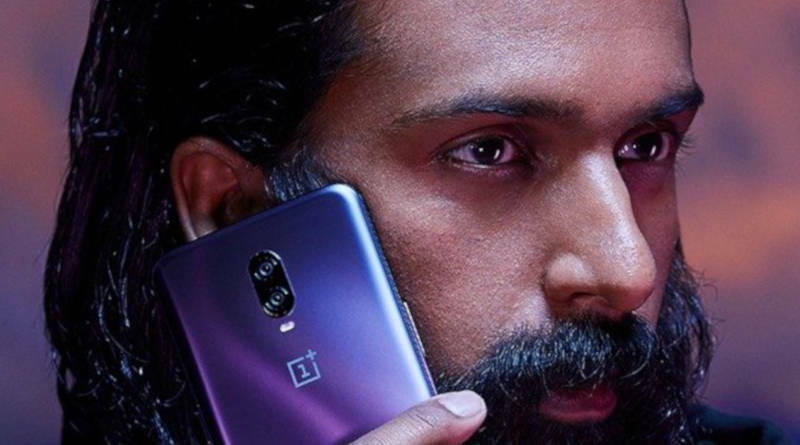 OnePlus 6T in the shade of Purple Thunder is visible below. We see that the smartphone looks really interesting. It is a graded housing, which for the first time began to use Huawei with the premiere of the P20 model. The device looks very elegant. There is only one problem. It is not known how much the producer will tell us to wait for the premiere. 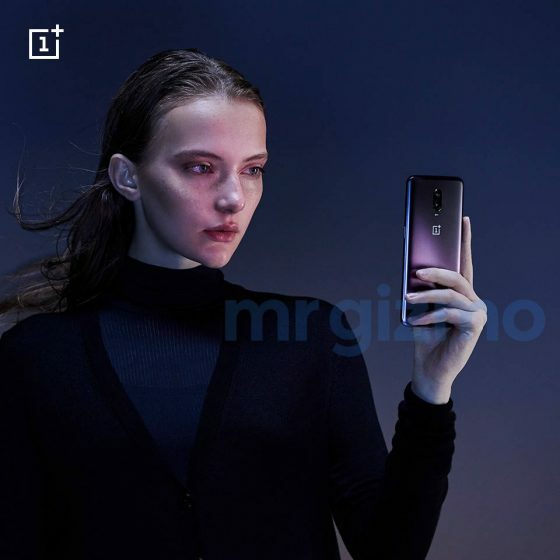 Tomorrow launches the sale of the OnePlus 6T in Europe. On the manufacturer’s website, however, we can only find two shades of black. It’s Midnight Black and Mirror Black. The Thunder Purple variant is not to be found there. It is possible that a new color version of the housing will appear in a few weeks. As was the case with the predecessor with the color Amber Red . 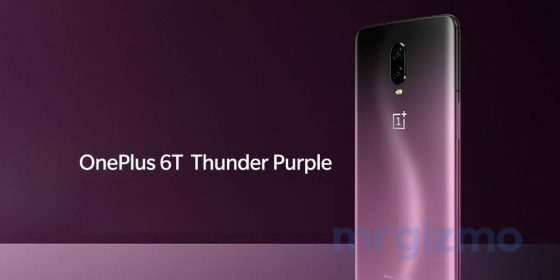 We have to wait for more details about the OnePlus 6T Thunder Purple smartphone. However, it looks like it is only available in one configuration. With 8 GB of RAM and 128 GB of data space for 579 euros. 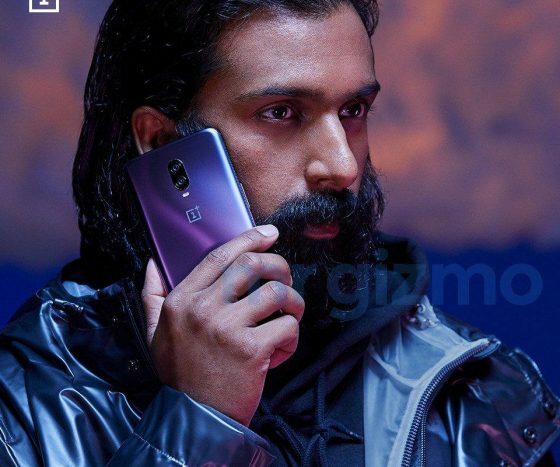 Technical specifications of the OnePlus 6T model can be found below.